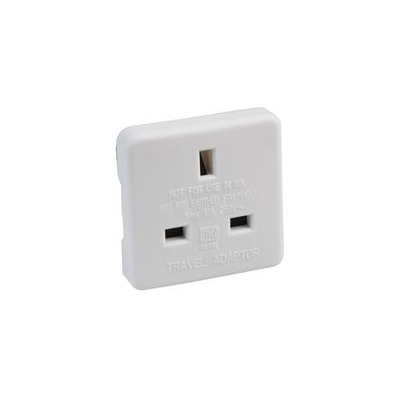 Any frequent traveller will know the frustration of visiting a new country, going to charge their mobile phone for example, and realising that they don’t have the right plug and socket combination. 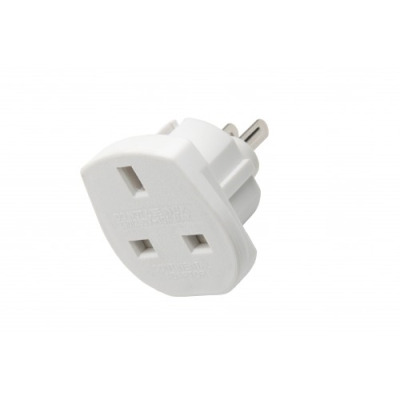 To avoid such headaches, at Euronetwork, we stock a selection of travel plugs that are ideal items to add to your holiday packing. 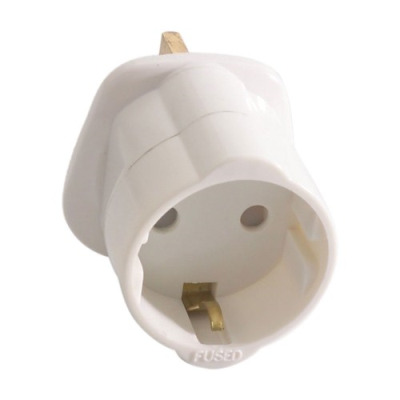 If you’re based in UK and like to head out onto the continent for your holidays, you can select from the wide selection of UK to European travel adapters we have at Euronetwork. 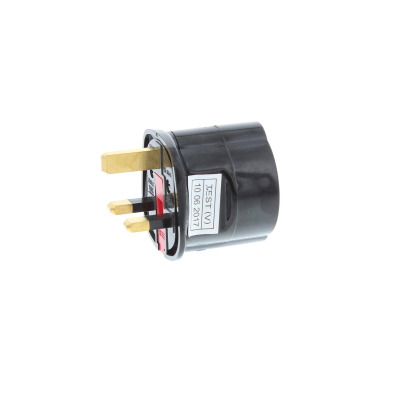 These come in a selection of amp ratings and colours, so be sure to browse through our full array. 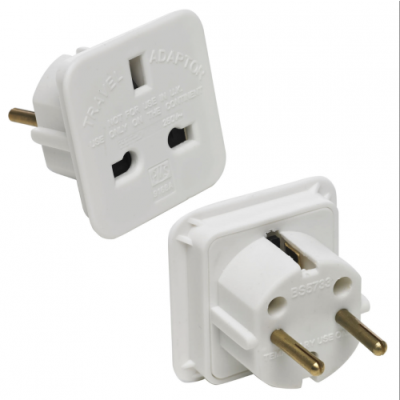 There are also European to UK Holiday plugs available. 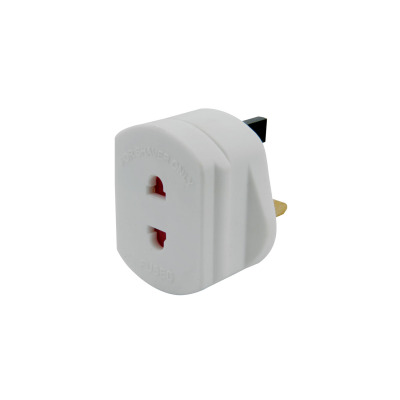 So if you’ve arrived in the UK without a converter plug, be sure to take a look through our site and find what you need. 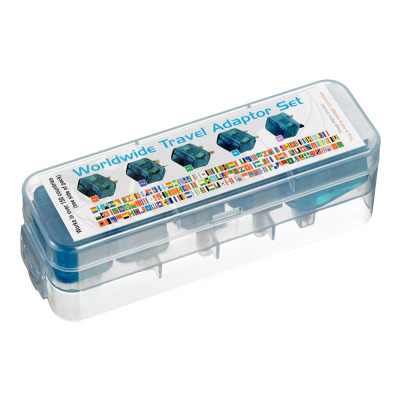 We also stock worldwide adaptor sets. 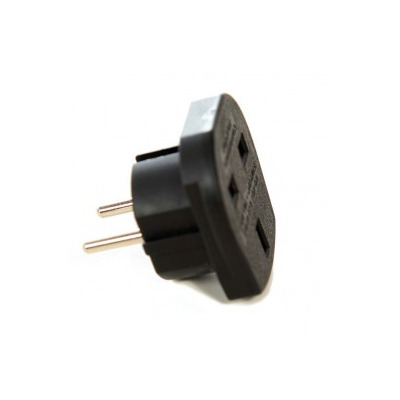 So if you’re travelling further afield, you can get hold of great products from Euronetwork that will make life a lot easier once you reach your destination. You can also buy these items in bulk and sell them in your own store, helping to provide for customers who are off on their travels. If you have any questions, you can get in touch on +44 1908 371909. You can also open an account with Euronetwork today.